We set some new year’s resolutions and recap our best and worst picks of our 2017 shows. Warcraft old and new is discussed as well as Exploding Kittens. A full review of Star Wars The Last Jedi, The Magicians on SYFY and Daredevil. And news of whats to come for us in 2018. PS – This whole episode was made to annoy Brittany. You voted so we are reviewing it. Sunset Riders by Konami has always been a favorite of gamers and collectors. Find out what the hype is all about. TV talk hits a lot of shows this time. Stranger Things, Walking Dead, Wolf Cop, Dead Before Dawn, The Emoji Movie, and a bunch of others. News brings talk of all the new releases in the last month and a new game from the makers of Pokemon Go centered around the Harry Potter universe. We dare to enter the depths of hell and the twisted mind of a delusional and insane woman to search for her beloved. This unique game has benn praised by many and we are definitly with that group. Find out what makes Hellbalde such a wonderful trip into Sanua’s psyche. Adam revisits the old Adam Sandler movie Waterboy, finishes off the Regular Show series, and gets back into Southpark. Toys R Us may be filing bankruptcy and be gone forever and nintendo switch has a hidden game. Join Adam and Brittany as they bullet spray their way through the Konami run and gun Classic Contra. 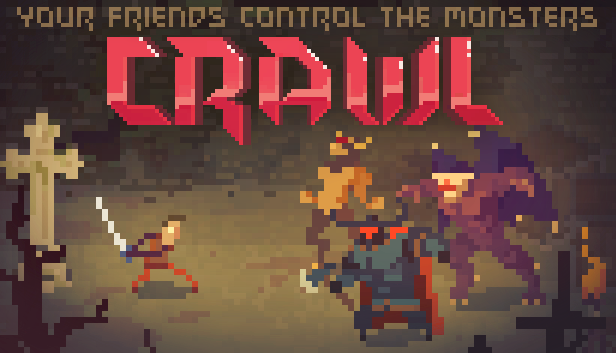 Find out if they prefer using the infamous Contra cheat code or not and if Contra has gotten any easier with time. They also discuss the Pokemon Go phenomenon and whether they are contributing to the traffic jams. 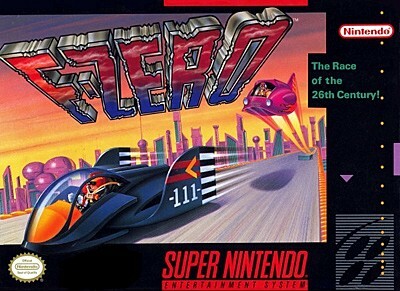 F-Zero is an amazing SNES drving game that set the new standard for driving games and inspired many other games in the genre. 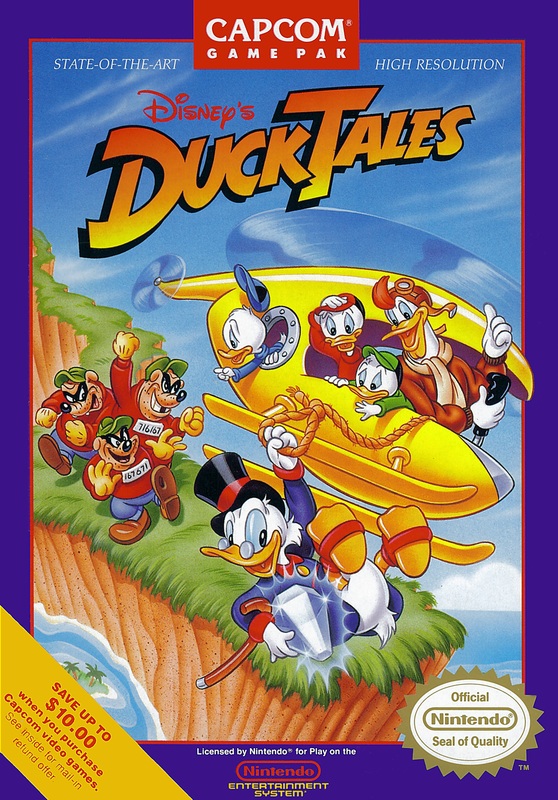 We bring in our friend Christian who is an expert on this game since it is one of his all time favorites. Will we like it as much as he does? We get a fresh outlook on the Harry Potter series from Christian as a first time viewer of the movies. A lot of news about 3DS price drops and how to get homebrew on your 3DS. China is coming out with a new android based video game console. New info about Kingdom Hearts 3. 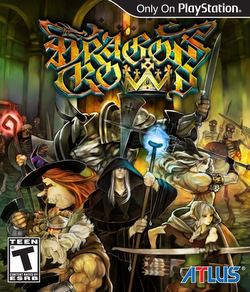 Gather your party of adventurers and seek the treasure of the Dragon’s Crown. We discuss this beautifully hand drawn game from Atlas and the controversy around its art style. Many new movies and TV series are on the way from a Walking Dead spin off to Star Wars spin offs. So many new things to look forward to. Get your preview here. Ashlee is back on the show to share her holiday cheer! 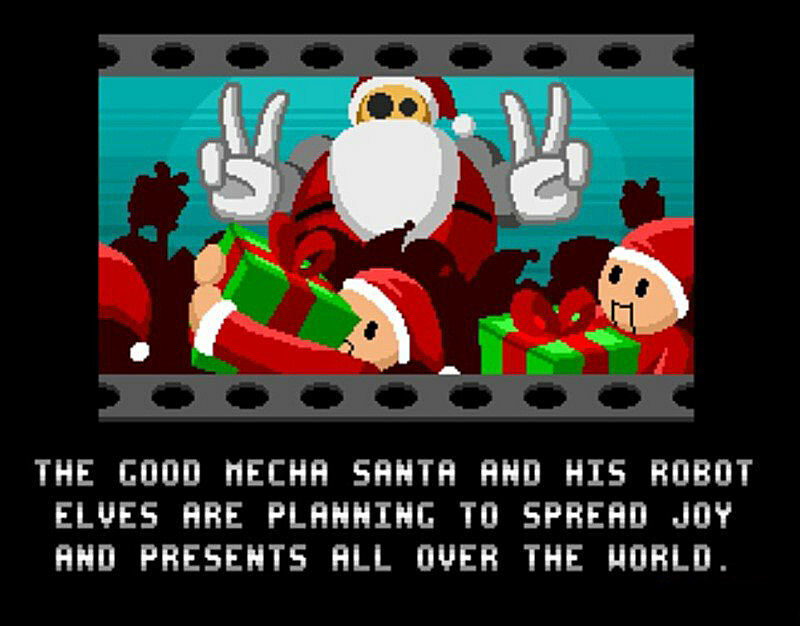 Come kill Santa with us and enjoy all the music, presents, and free games like Hyper Princess Pitch and others! We discuss our favorite holiday songs and movies and all the major TV finales from the past month. Come be jolly with us! The Streets of Rage series for Sega Genesis has long been considered one of the best beat ’em ups ever made. We play part 1 and 2 and compare the Streets of Rage series to it’s rival game for the SNES, Final Fight. This episode is loaded with music from the series so put your headphones on for these kickin‘ beats! Make sure you go to our Facebook page to see many of the comparisons we mention in the show!